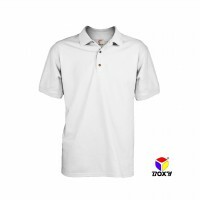 Our Microfiber Polo shirt is another classic masterpiece, which you can wear it for work, casual event and any athletic activities. More importantly, you look smarter with our Microfiber Polo. 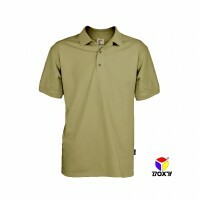 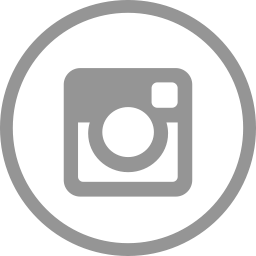 Our t-shirts are suitable for silk screen printing, embroidery and transfer printing.